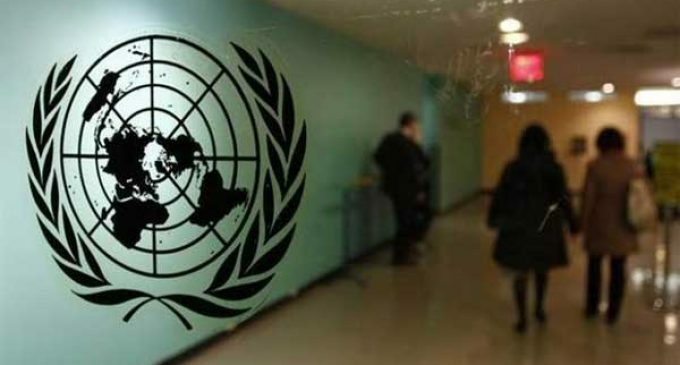 Guatemala City, May 8 (IANS) India and Guatemala have agreed to support each other’s candidature for non-permanent membership in the UN Security Council (UNSC). The decision was one of the several outcomes of the extensive talks Vice President M. Venkaiah Naidu held with the President, Vice President and Parliament Speaker of Guatemala here on Monday to push bilateral relations to a new level. “Guatemala will support India’s candidature for UNSC membership for 2021-22 while New Delhi will do so for 2031-32 for Guatemala,” an official release said. Vice President Naidu’s visit to Guatemala is the highest level trip from either side since the establishment of diplomatic ties between the two countries in 1972. Presenting the context of his first overseas visit as Vice President, Naidu told Guatemalan leaders that “India is keen about enhancing its engagement with Latin America and looks at Guatemala, the most populous and biggest economy in Central America, as the gateway. “My visit to Guatemala is a clear indication of this thinking in New Delhi. Going by trade patterns and consumption needs, we are complementary in nature and not competitors and need to take our relation to a new high taking advantage of emerging opportunities in both countries for mutual benefit,” the release said quoting Naidu as saying. Guatemalan President Jimmy Morales said his country could benefit from the “successful economic story of India” and stressed the need for improving bilateral engagement in various fields. Morales also referred to the huge popularity of India-made two-wheelers, given their quality and after sale service in Guatemala beating the popular competitors. During his detailed discussion with Guatemalan Vice President Jateth Cabrera Franco and Speaker of Parliament Alvaro Arzu Escobar, Naidu suggested setting up parliamentary friendship group to promote interaction among MPs from both sides. India agreed to Guatemala’s request to supply solar panels to its airports, the release said. Both sides signed a Memorandum of Understanding (MoU) for training of diplomats and a Letter of Intent for training Guatemalan English teachers in India. Guatemalan Vice President invited India to send a delegation to the Conference of Ibero America to be held in Guatemala City in November – which is to be attended by all the Latin American countries besides Spain and Portugal. 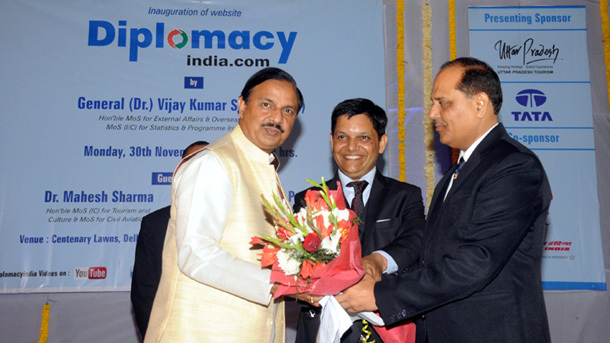 This is the first time India has been invited for the conference held once in three years. Naidu invited Guatemala to join the International Solar Alliance (ISA).